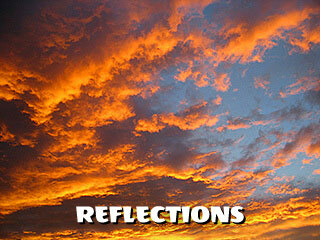 Here are some examples of my photography, including the photo blog REFLECTIONS, with new images and commentary added now and then. 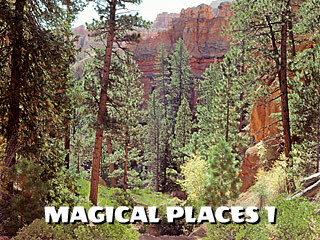 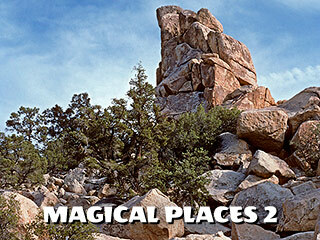 Also of interest are several collections I have created over the years: MAGICAL PLACES I, and MAGICAL PLACES II depict spectacular landscape images from some of the Earth's most amazing locations. 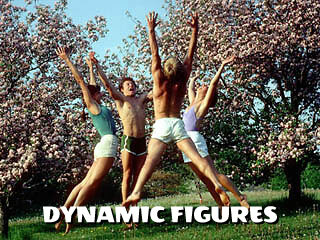 DYNAMIC FIGURES is a series of powerfully posed dancers in fantastic natural settings. 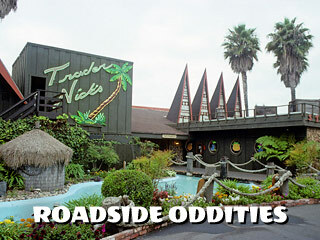 ROADSIDE ODDITIES portrays wonderfully weird architecture, signs, and statues. 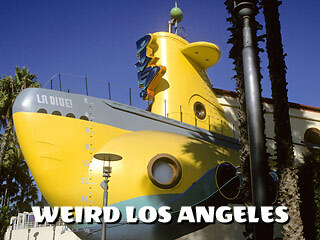 WEIRD LOS ANGELES is a gallery of outrageous buildings and storefronts from the city of angels. 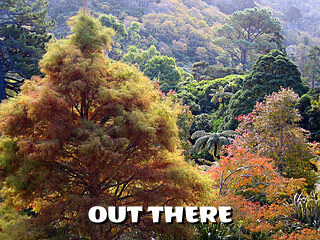 OUT THERE has new pictures of exotic locales, shot with digital cameras.